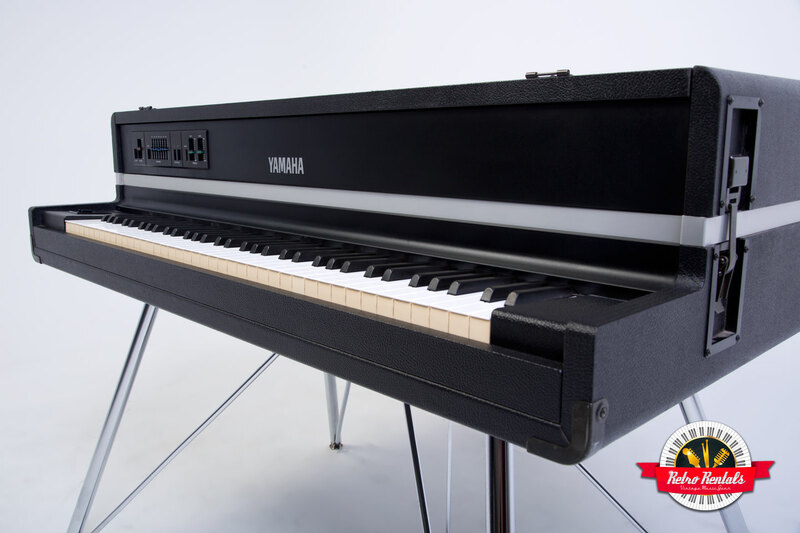 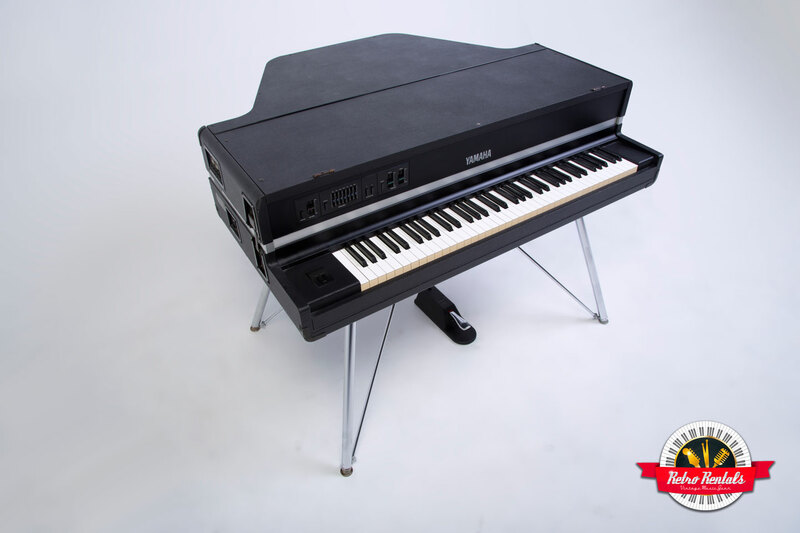 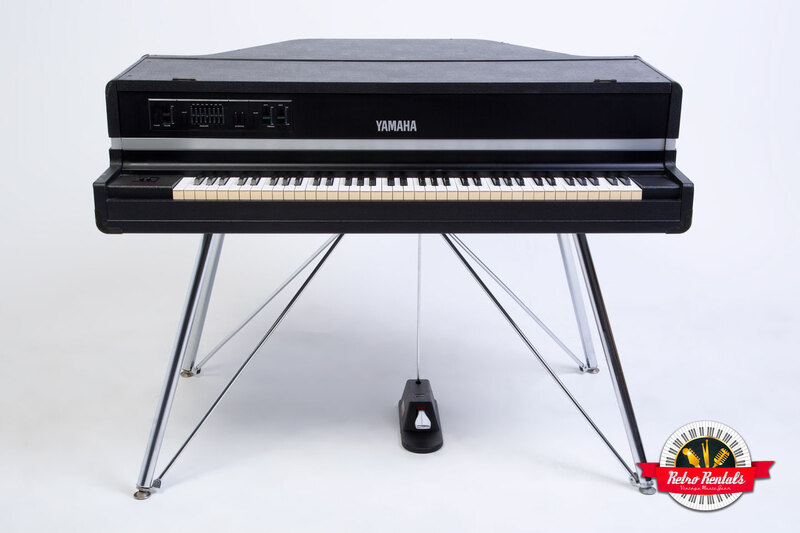 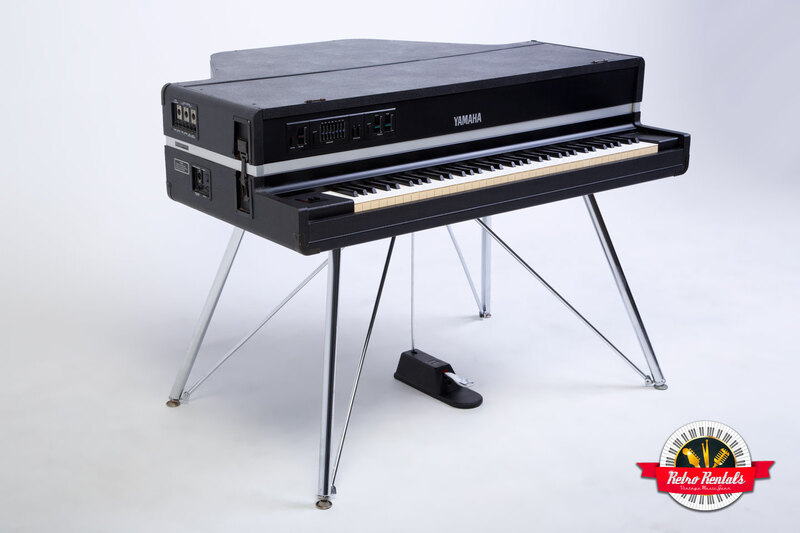 The incredibly awesome Yamaha CP-70 with incredibly rare factory MIDI and graphic EQ. 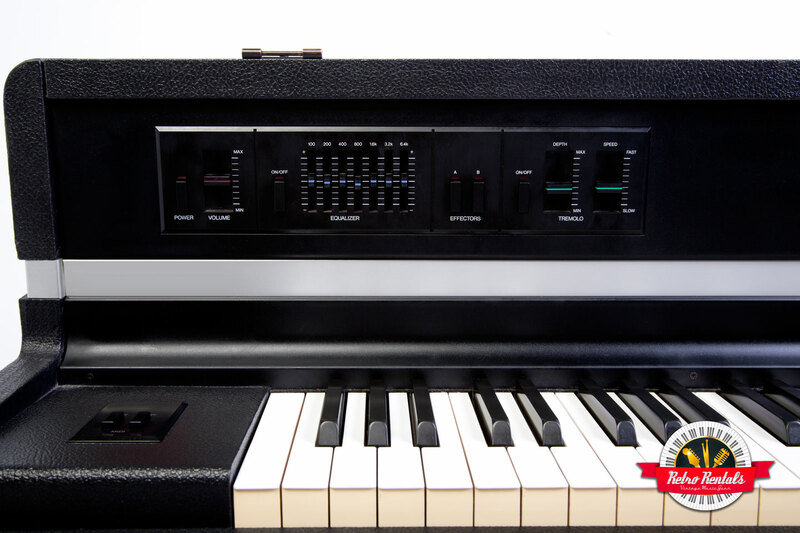 It also comes standard with tremolo controls, similar to a Rhodes vibrato effect panning left to right. 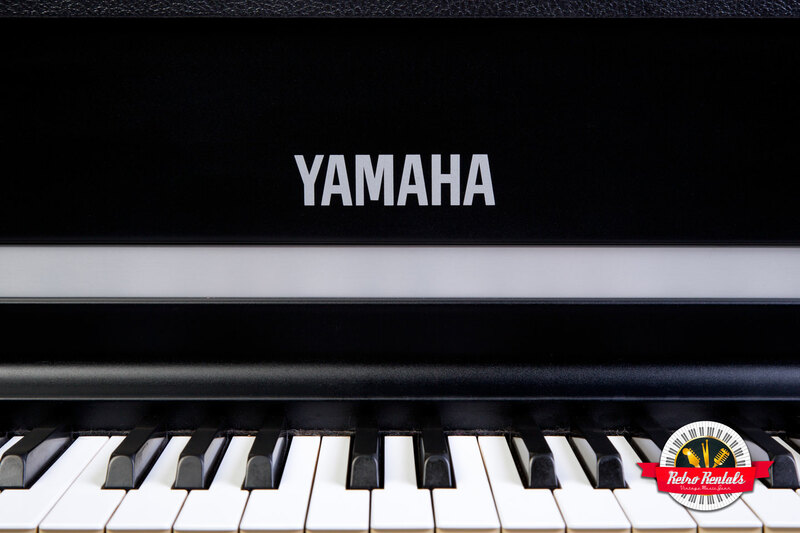 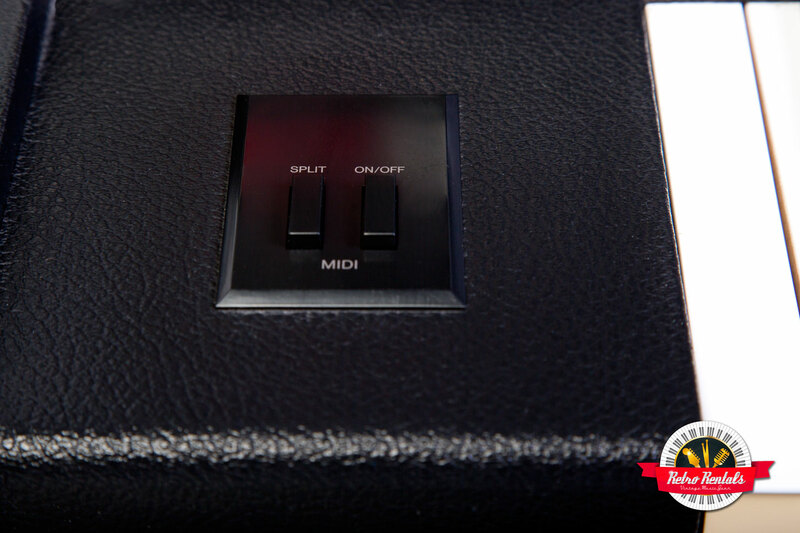 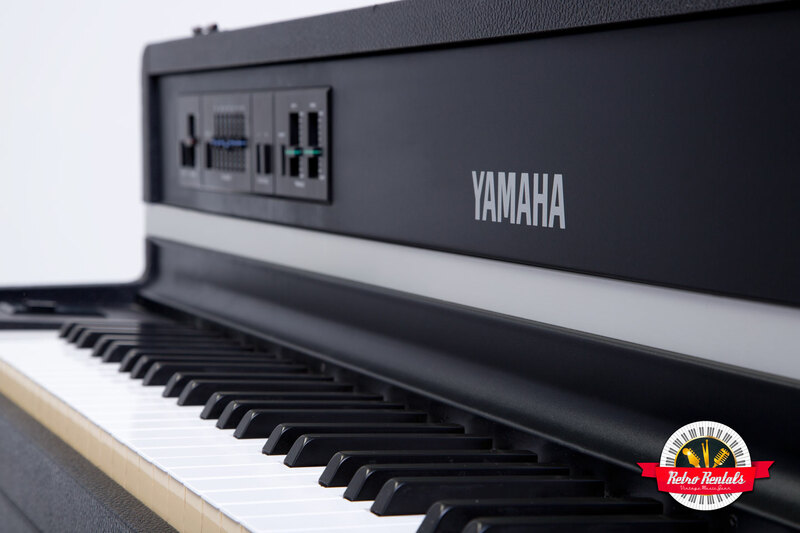 Though samples come close, the unique sound of the real Yamaha CP series is immediately recognizable.